With so many PVC Patch design choices and options, there are two options that bring up questions all of the time from our customers. What is the difference between 2D (two dimensional) and 3D (three dimensional) PVC Patches? 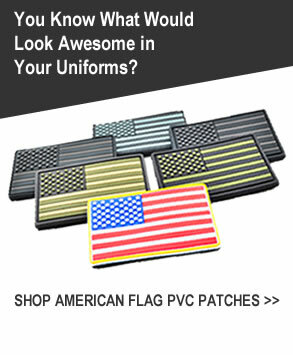 Simply put, 2D PVC Patches are ones that lack a rounded / convex look in the design elements. One misconception about 2D is that it will however lack a 3rd dimension. This isn’t the case. Since many 2D PVC designs use raised and recessed layers to help add definition, you can still have third dimension. A good example of this is when the lettering and/or emblem is raised one level on top of the base layer (the foundation upon which everything else is put on top of). In the below example, we see that the rhino, flags, and all other aspects are raised above the base layer. Even though a dimension of depth has been added, it’s still considered a 2D PVC Patch. 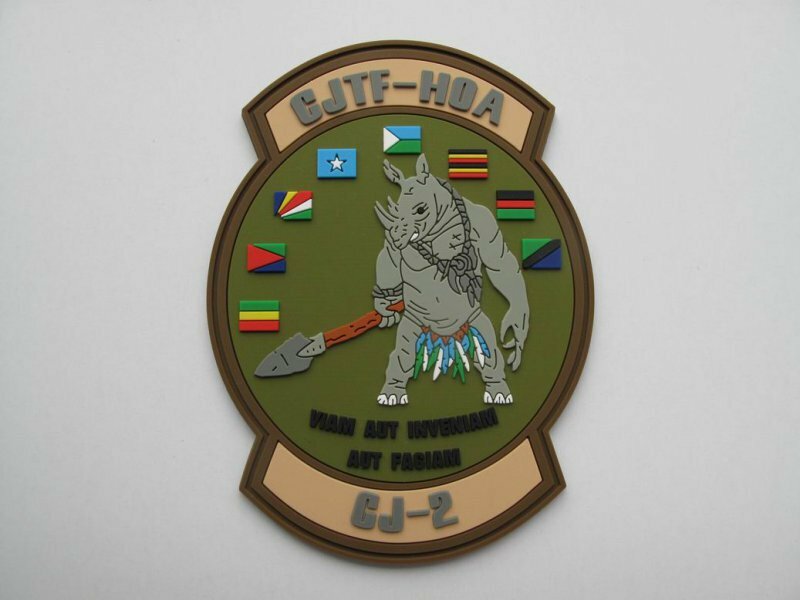 Another example of a 2D PVC Patch is the one below. All detail in the design (coloring of the dog and background) fall within the same detail level. The lettering however is raised above on its own layer. 3D PVC Patches however can have the same aspects of a 2D PVC patch (raised and recessed layers), but some of the elements are in fact rounded / convex in nature. A great example of this would be a skull (in the picture below), where the face appears to be protruding out of the patch. 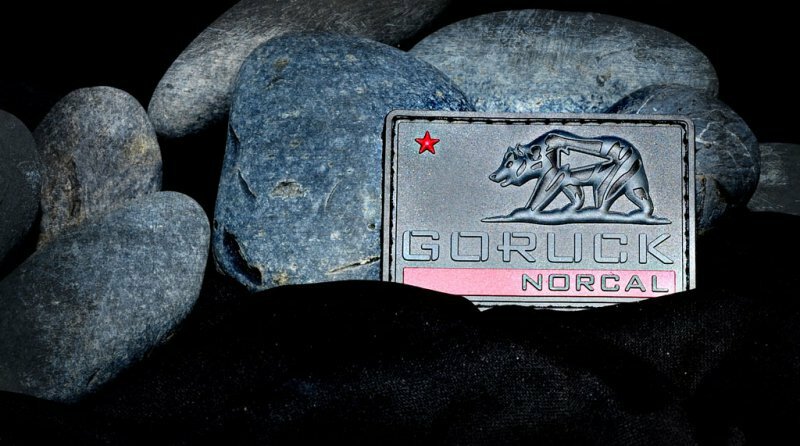 Another 3D PVC Patch example would be the bear in this GORUCK NORCAL PVC Patch – see below. All other details in this piece would be considered 2D (lettering, and star). With all this new information on 2D and 3D in mind, now it comes time to determine what look will be best for your project. Keep in mind that not all designs will be suitable for 3D – and this is determined by the size of the portion you would like to show in 3D, as well as the areas around that particular portion of the design. 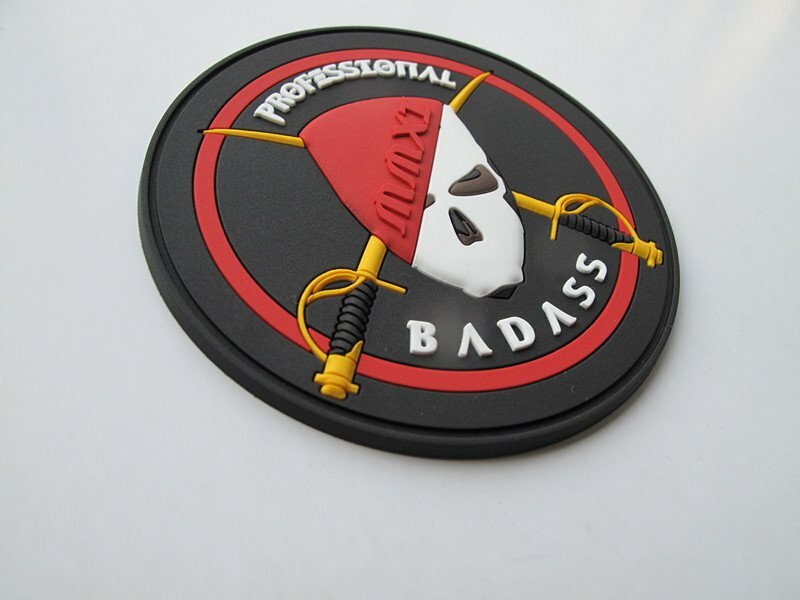 That being said, we’d be happy to provide you with a quote on your project and verify if you’re design is capable of being made in a 3D fashion – just ask your sales rep.
Are you considering High-Quality PVC Patches?